I was always overweight, even as a kid I was bullied because of my size. By high school I was in the 200’s, It wasn’t until 2011 when my mom died that I piled on over 80 pounds, tipping the scale at 335+ pounds. 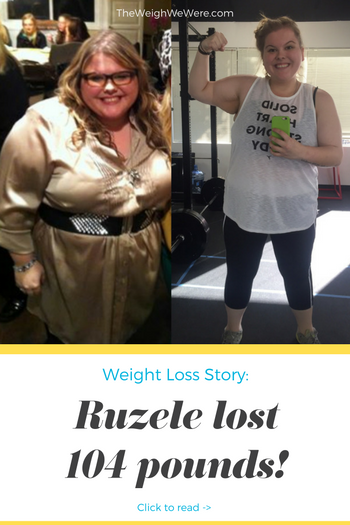 My weight affected all aspects of my life, It controlled my life. I wasn’t me, I was my weight. Simple tasks like fitting in a shower or sitting in a school desk became unbearable and humiliating. I wasn’t living, I was barely surviving and the food controlled my every move. For me I had multiple things happen that lead to my turning point, including worsening health, failing out of school and not having any friends. But most of all I picked up and moved to California and got a taste of the healthy and happy lifestyle that I have always wanted. I decided to take the jump and choose to face my issues with food and become who I have always been on the inside. Sometime in 2013 I managed to stop gaining the weight and over the next couple years lost about 30 pounds. I started by not taking any money with me, to the point where I would get all of my money into cashier checks and give them to my aunt and cut up any of my cards so I had no money to spend on food. I also journaled my food and saw a therapist, because the food was just a blanket for deeper emotional issues. I also got a job at a gym and forced my self to workout. 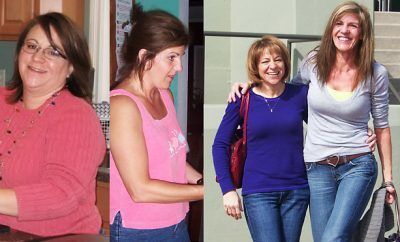 I had the amazing support of my aunt who only kept plant based food in our home and supported me the whole way! Instantly! At the beginning I was still dealing with a lot of binge eating, but because I was working out and keeping my self accountable, I started to notice a change not only in my physical health and appearance, but also mentally! Overcoming these challenges has made me who I am today, I am grateful for them because I wouldn’t be fighting as hard for my health and happiness if I didn’t experience them. 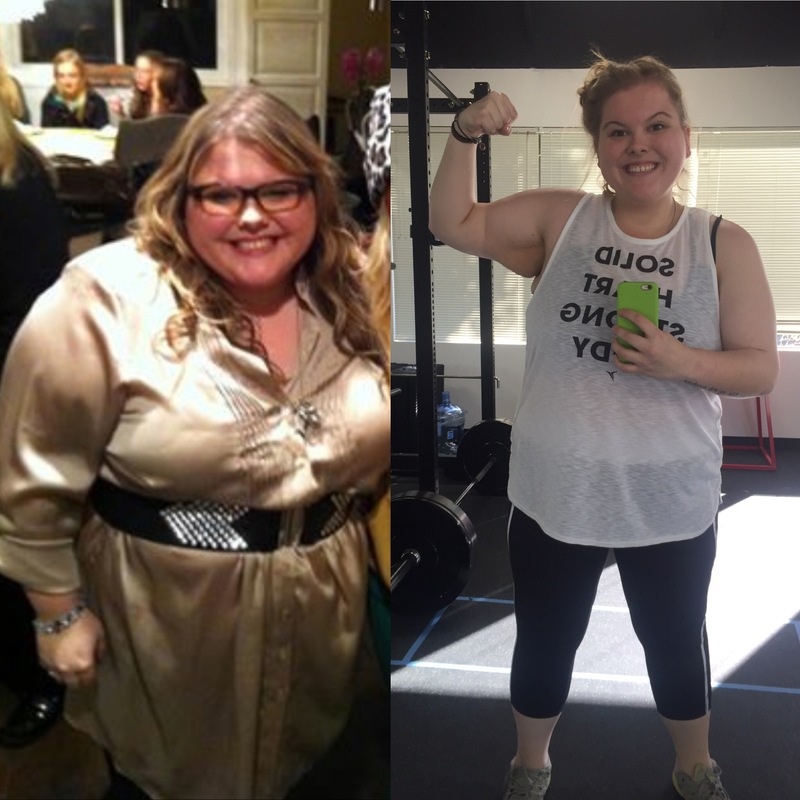 I don’t think I ever wanted to fully give up, but I definitely experienced self sabotaging thoughts on a regular basis, I was scared of the responsibility or reactions that would come with losing the weight. I wouldn’t have my security blanket any more. I have been able to reduce these thoughts and deal with them in a healthy manner pretty successfully and managed to loose 60+ pounds since February! From 2012-early 2016 I was stuck yo-yoing at around 300 pounds. I decided enough was enough and I didn’t want to spend my whole life trying to get under 300. I pushed my self harder than ever, switched up my exercise routine, and started a medically supervised meal replacement program that teaches you how to healthily face food and sustain a healthy lifestyle! I have lost a majority of my weight in the past 7-8 months. I still have probably about a year before reaching my goal weight of 135, but I am loving every step of the journey! Yes! It is so easy to get wrapped up in the number, so I really try to focus on the non scale victories as much as possible! Being taken off of medication that was used to balance my sugar levels, not using the largest blood pressure cuff at the doctors, seeing my clothes become to big for me was a huge NSV! Also being able to walk into a store and fit into size XL pants was amazing! I just recently started being able to see my collar bones! Something I have never seen before! I am starting to actually see my body shape and it so empowering! My diet now consists of the meal replacement shakes as well as lots of veggies and beans! As plant based as I can get! My diet used to be filled with fast food, candy, chocolate, lost of bread and pasta, meat, dairy, and anything I could get my hands on! I now know what it feels like to run! I never knew the difference before, anything over a slow paced stroll would push me into and asthma attack and being covered in sweat and tears. I can jog, run and sprint now! I also was just able to to my first non-inclined push up! I look forward to going to gym and discovering my new abilities, I like pushing my self further than I thought I ever could. Going to the gym or working out is no longer a chore for me, its something I look forward to and has become part of my daily routine! Be nice to your self! There is no worse critic and bully then our own mind. Focus on the non-scale victories! They will mean a lot more than the number on the scale! Reward yourself, not with food! Chart out milestones and reward yourself with something that isn’t food at each one! Like new workout clothes, a home spa day, makeup, new music, the list goes on and on! Recognize that food isn’t a reward, eat to live, don’t live to eat! Be brutally honest! It can be easy to lie to yourself when you are in the midst of binge eating and gaining weight! Find a way to keep your self accountable and honest, especially to yourself! For me I did this by starting a blog, writing down every piece of food that entered my mouth, whether it was healthy or not, and recruiting family members to help keep me accountable! Don’t care what others think. At the end of the day the only option that matters it yours! If you think of your self in a positive way then it won’t matter what others think of you, and those options won’t affect who you are and how you feel about yourself! Great job!!! It’s not easy! wow great work! what an inspiration you are.